Mother's Day is quickly approaching y'all! I cannot believe how fast this year has flown by already!! If you haven't looked at your calendar recently, we have two weeks till the special day that we all celebrate the woman that has given so much to us over the years. Mother's Day is Sunday, May 10th, and if your mother is anything like mine, she can be extremely hard to shop for (sorry Momma Sue!). For any holiday that a gift is necessary, I tend to scour the internet for the perfect present for my mother. Will she like this? Or will she like that? It's never easy to decide. Over the years, I have found that the sentimental and well thought out gifts tend to go over the best. So this year, I wanted to get something that she'd actually use, and at the same time cherish. Awwww. 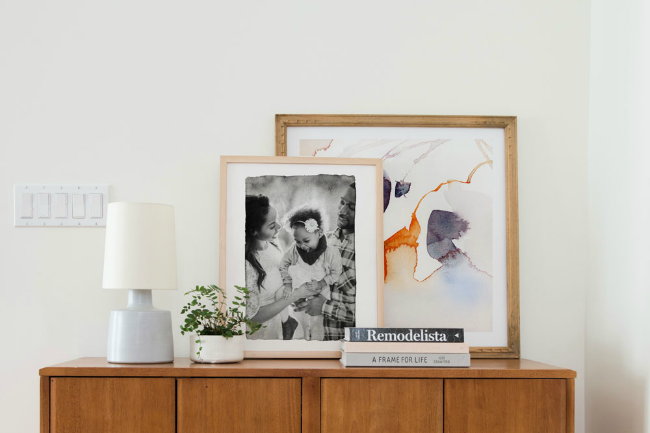 So I looked no further than one of my favorite online print shops, Minted. They're AMAZING! And I'm not just saying that. I seriously have had the most wonderful and easy experiences working with them. I've never had an issue or problem. The ordering process couldn't be any simpler. They break it down so their site is user friendly, and has all the necessary information. They even send you a free proof for your order that shows what the final product will look like. The turnaround and shipping is quick too. Sounds great, doesn't it? Anyways, back to Mother's Day. Minted usually offers different selections for various holidays. Their current Mother's Day selection is totally on point! 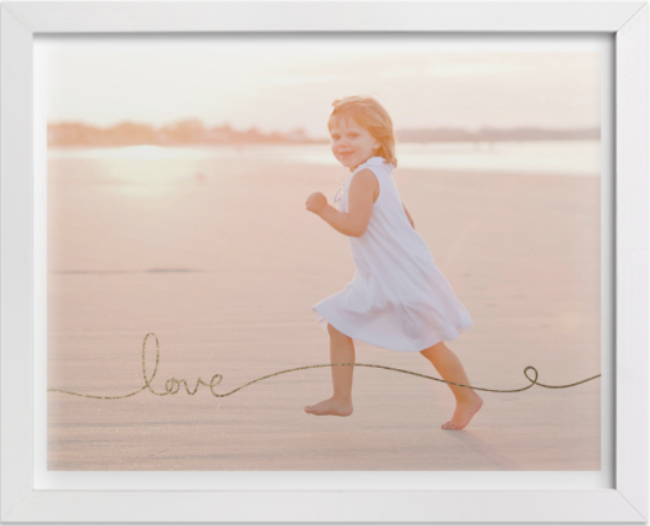 What mother wouldn't love a framed photo with her family and/or children? You can customize your framed photo or even create a collage. Minted offers plenty of sizes, frame finishes and mattes to choose from. If your mother already has quite the extensive photo collection in your home, then you can choose from other products such as stationery, notebooks or artwork. Minted has even taken their Mother's Day prints one step further, by creating a custom made print for Every Mother Counts. Minted has long been a supporter of the non-profit organization, which is dedicated to making pregnancy and childbirth safe for every mother. For every EMC print purchased, Minted will donate $5 to the organization. How great is that? Yet another business giving back! Y'all know I love that!! 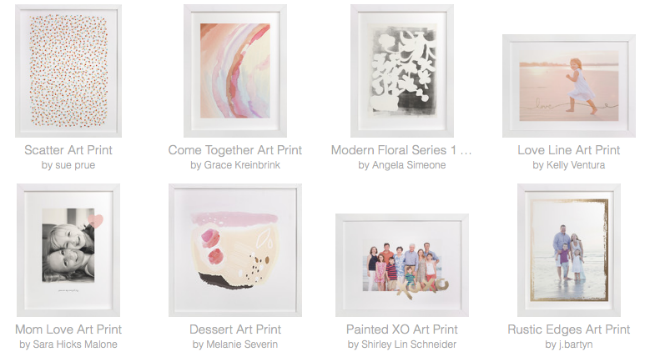 Be sure to checkout Minted's entire artwork selection here. Shopping for your mother? You can use code PROPER10 to get 10% off your order (code expires May 4th). 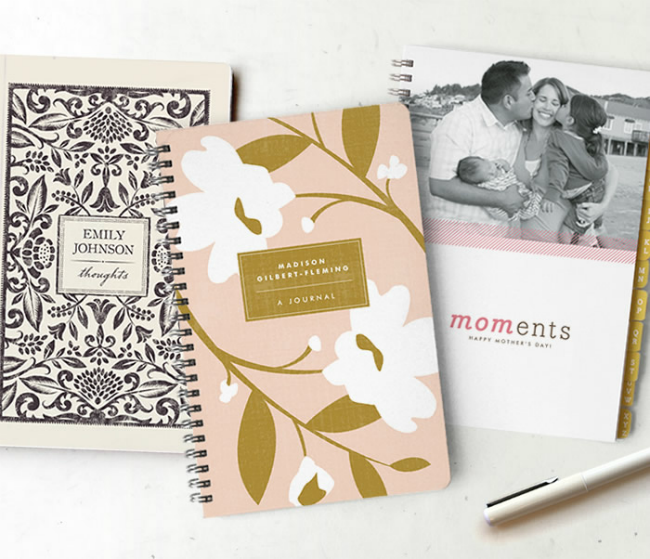 Whether you're shopping for your mother, or your own personal use, I couldn't recommend Minted enough. Happy shopping! !